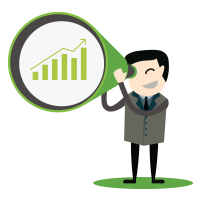 Everyone’s talking about Account-Based Marketing – but is it the right approach for your organization? And, if it is, how do you create an end-to-end process for identifying target accounts, develop a strategy for successful implementation, and choose from the technology solutions and programs available? 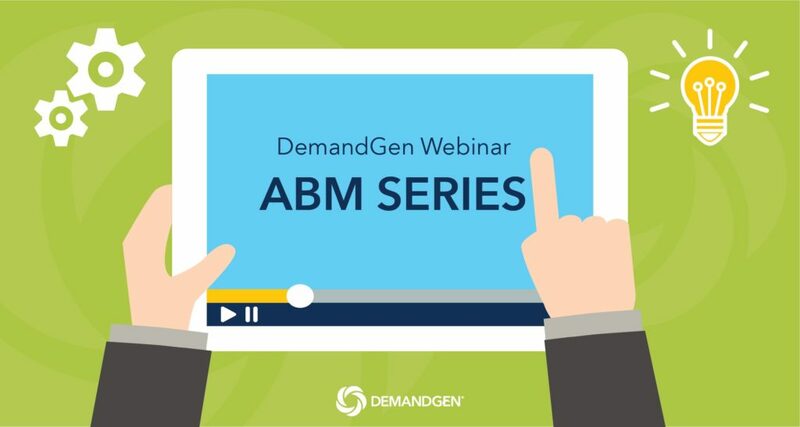 Fortunately, DemandGen’s recent ABM webinar series covers everything you need to know about account-based marketing, from assessing your readiness to incorporating ABM as an integrated part of your marketing strategy. Be sure to watch each webinar in this 3-part series! 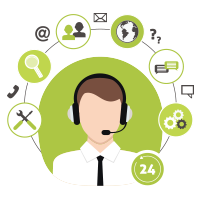 Part 1: Is ABM Right for You?